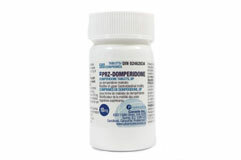 We sell over 1,000 prescription and over-the-counter products across Canada. Our pharmacist has over 14 years of experience. 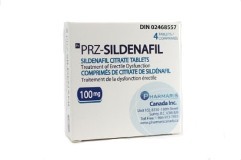 We have been a licensed pharmacy in British Columbia since 2005. You can order from the comfort of your home, office, or cell phone at any time of day. 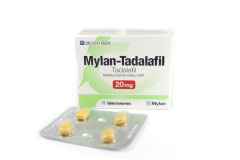 We offer extremely low prices on common drugs, including Sildenafil and Tadalafil. You'll get your prescriptions delivered right to your front door. Our web site is easy to use and customer-friendly. We can send you refill reminders via email or phone. Our experienced and friendly customer service staff is available by phone 7 days a week. Our site is secured by GeoTrust SSL, which provides the highest level of encryption and security possible. Your Medicine Box: What's the Best and Safest Way to Store Medications?